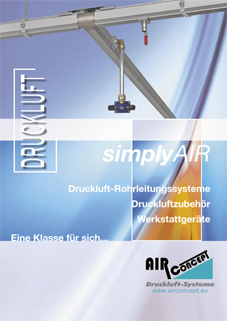 We are manufacturers of the patented air pipe system simplyAIR and develop efficient air-distribution solutions in industry and craft. - all from a single source. We support you in all questions of an economic air pressure care for your company of the planning up to the introduction or with enlargement measures. 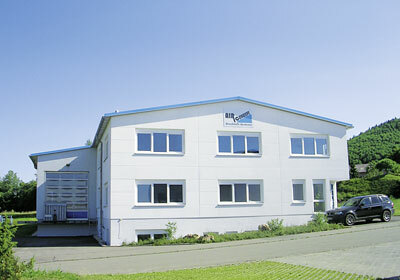 Visit us: ComVac, Hall 26, E 38.